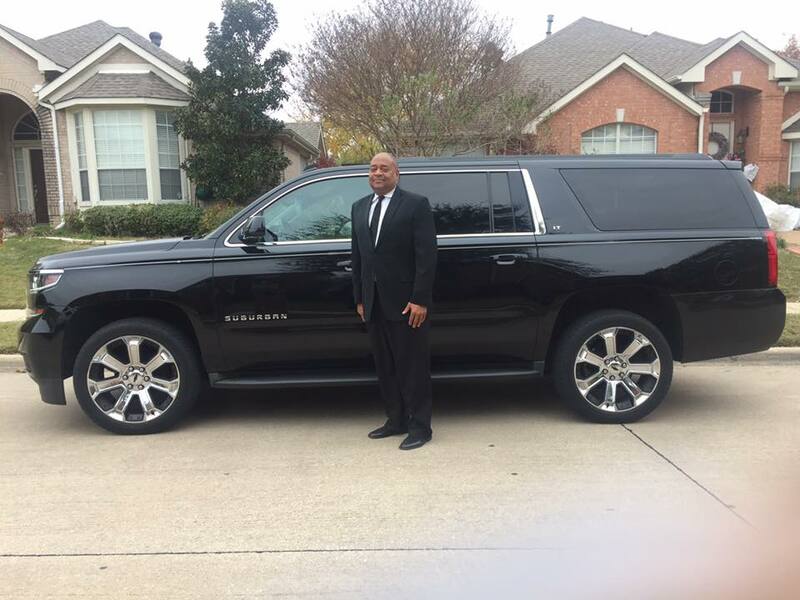 WinStar Casino Transportation from Dallas,Texas and Frisco,Plano,Allen, McKinney. Lincoln Town Car to and from WinStar Casino. Town Car Service one way from $190 flat rate.SUV service from $250.SUV seats 7. Call today for more information. Our reviews on GOOGLE.